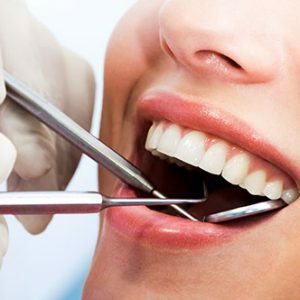 Regular teeth cleanings and dental exams are the key to a great looking smile. The team at Mid-Michigan Dental Excellence will make sure your teeth are clean, and any issues that may be developing are addressed quickly. 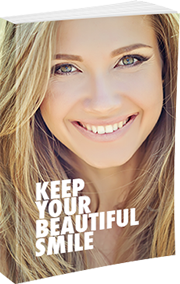 Keep your smile safe with help from Dr. McDonald and his team. Call our Alma, MI dental office at 989-796-4848 to start your dental care today.